Dilston Place! 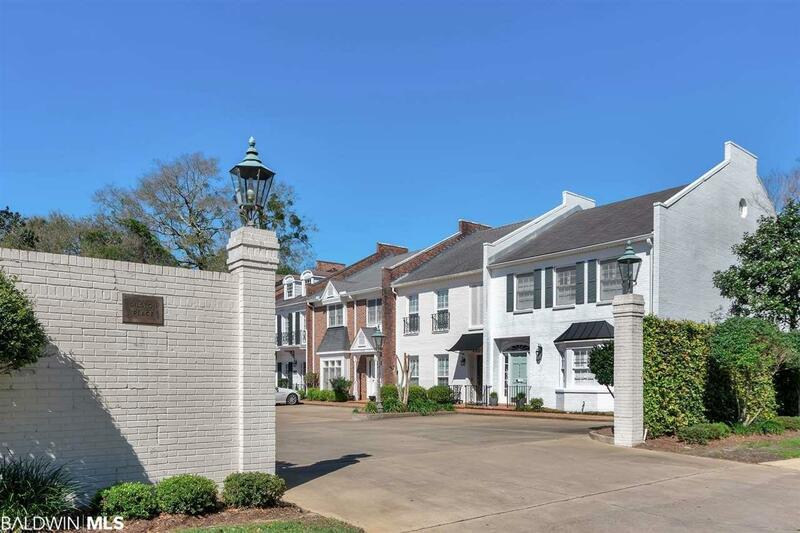 Condos rarely come on market in this fabulous location one block from the Village of Spring Hill! This condo has been updated and is move-in ready! Its a great floor plan with very spacious rooms and an abundance of closet and storage space. The interior is light and airy with hardwood flooring in the living and dining rooms, replaced carpet in the bedrooms, and tile flooring in the kitchen and bathrooms. 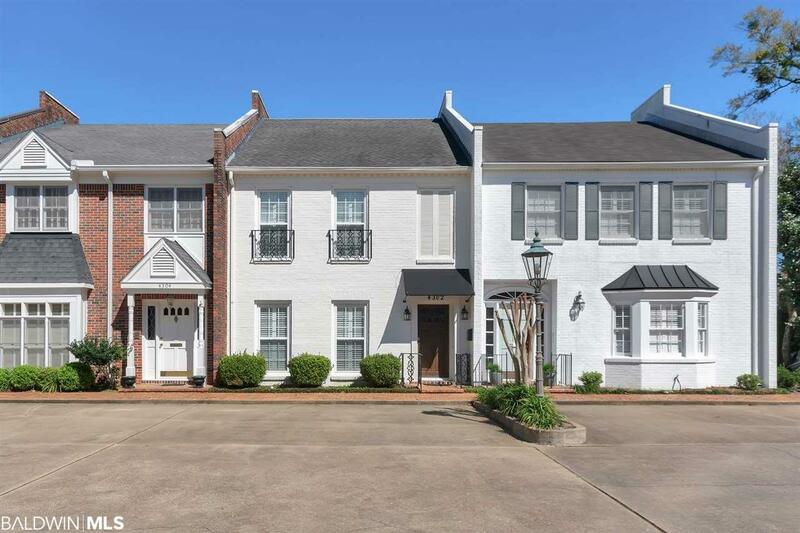 The living room has custom built-in cabinetry, wood burning fireplace, wet bar, and French doors leading to the New Orleans style courtyard. The renovated kitchen has granite counters, stainless appliances, pantry, and designer lighting. 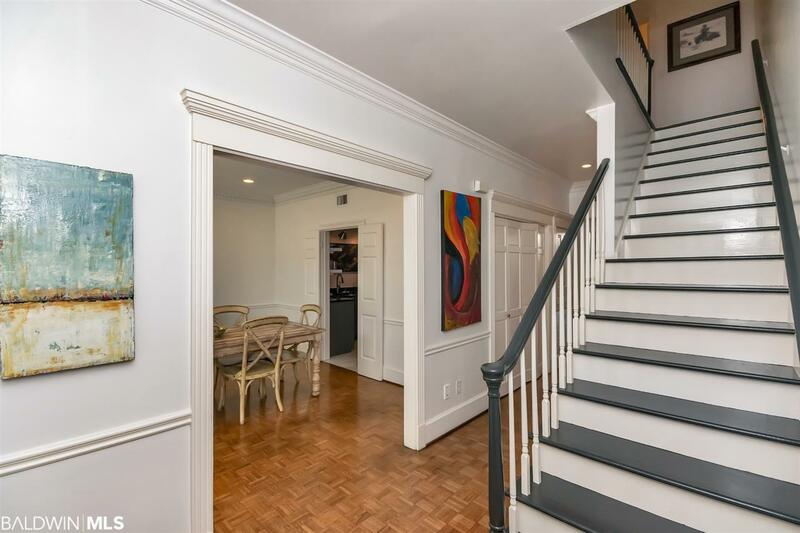 Upstairs you will find 2 gracious size bedrooms each with huge walk-in closets and private bathrooms. Both bathrooms have been updated. 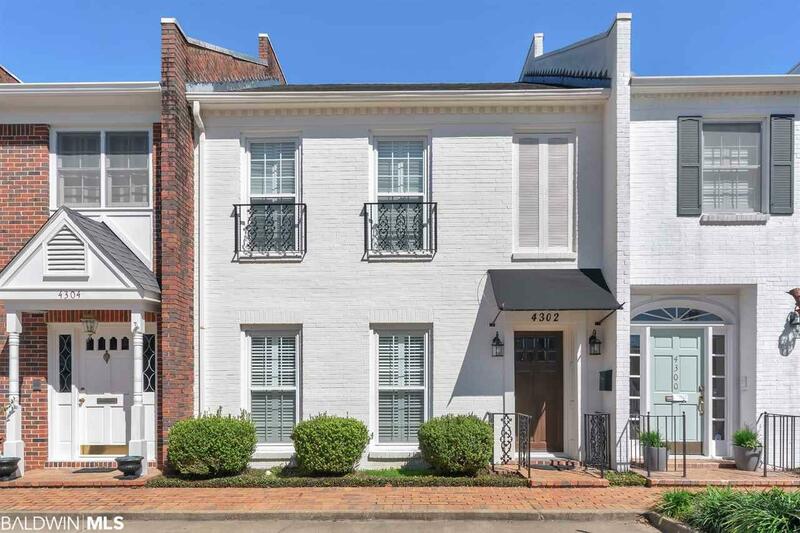 Other special features include 9 foot ceilings, beautiful crown molding and trim, plantation shutters, and floored attic storage the size of a room. This is a very special property! Call now for complete details and to schedule a showing appointment. All updates per the seller.